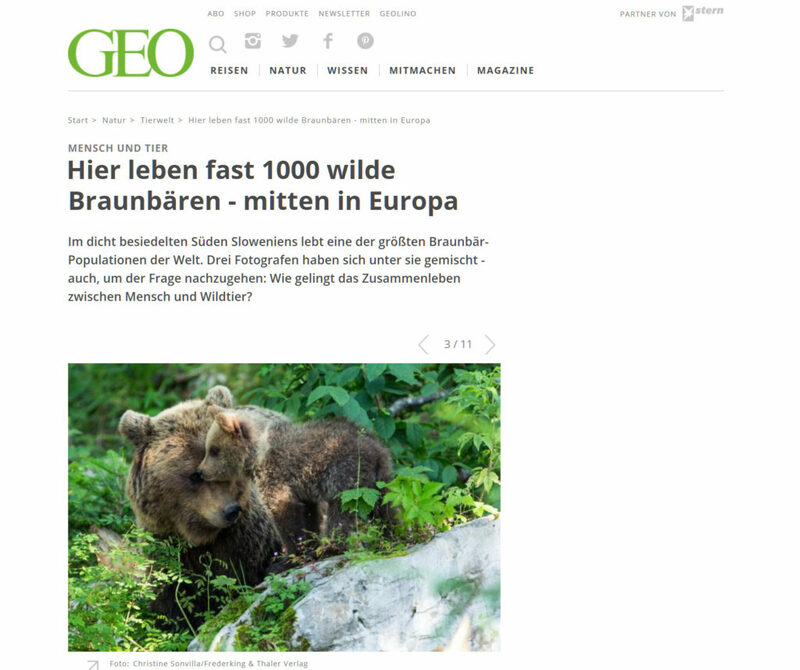 GEO Online features our bears and the book! 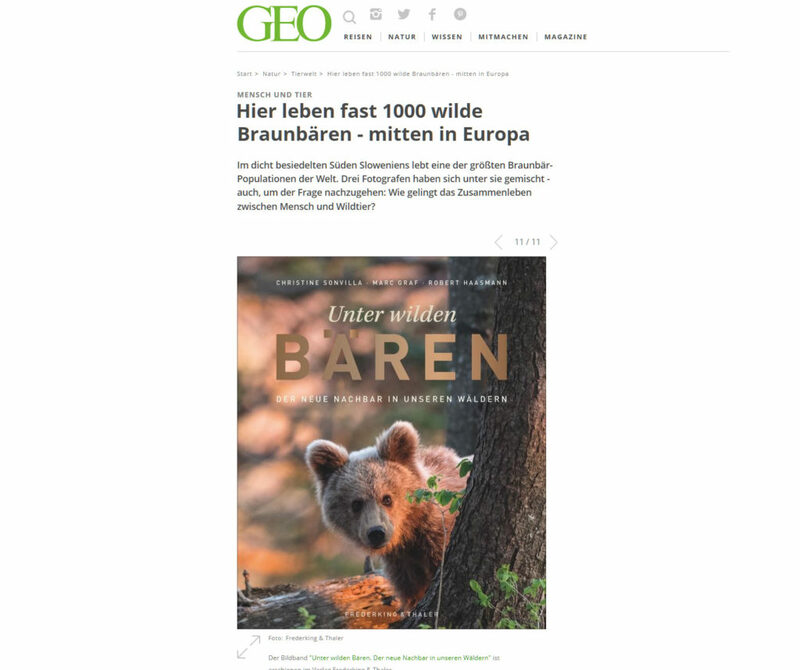 Today GEO Magazine features our bear book, a fine selection of our images and a short story in their online edition. Hey! 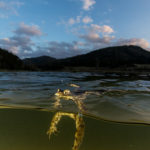 Copyright still belongs to the photographers!